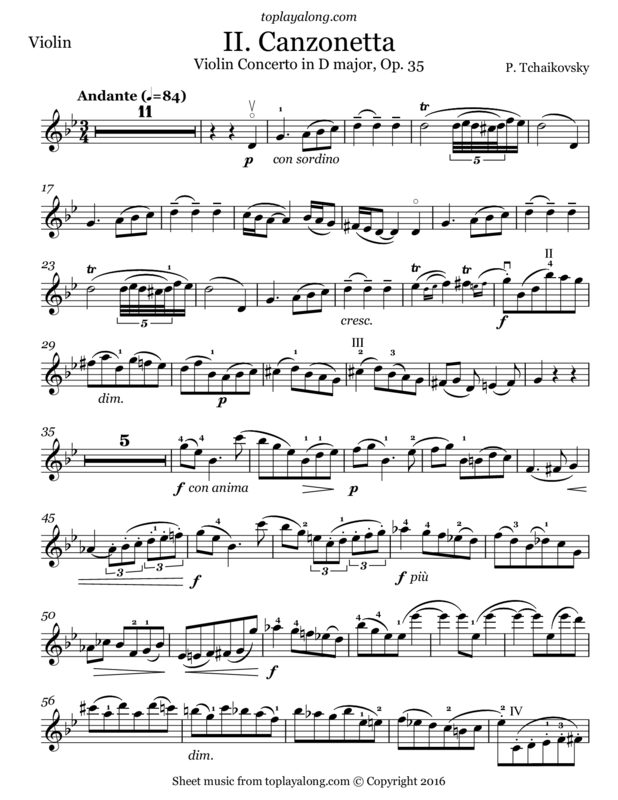 Second movement (Canzonetta ) of the Violin Concerto in D major, Op. 35. It is one of the best known violin concertos, and is considered one of the most technically difficult works for the violin.